The home buying process can be confusing and stressful. Not only do you need to consider things such as price and location, you also have to worry about whether the house itself has any hidden problems that could become costly down the road. As a Professional Licensed Home Inspector, it's my job to look for those hidden problems for you. The home inspection is an unbiased, professional assessment of the condition of the house. 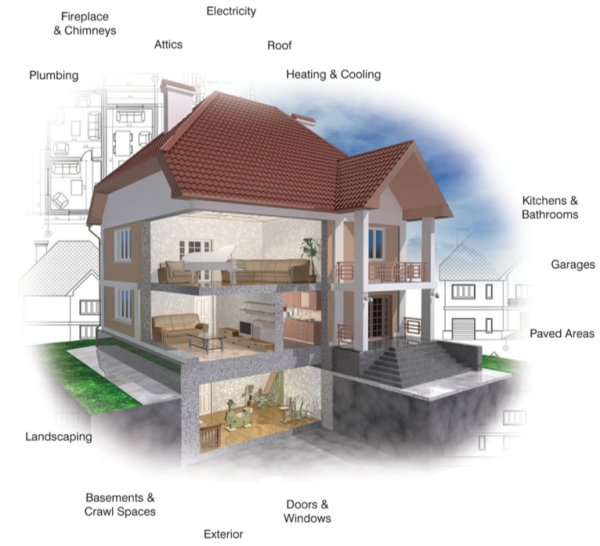 It provides you an expert opinion and professional report on the condition of the physical structure and various systems within a house. Giving you peace of mind on what may be the largest purchase you'll ever make. When the inspection is complete, I will tell you of any problems that were discovered and discuss them with you. I will also inform you about any routine maintenance that should be performed, as well as answer any questions you may have. You'll also receive a emailed report (.pdf file) complete with digital pictures taken of the property, a summary report, and a detailed report of every section of the property. My goal is to discover and inform you of anything that will help you in making your final closing decision.